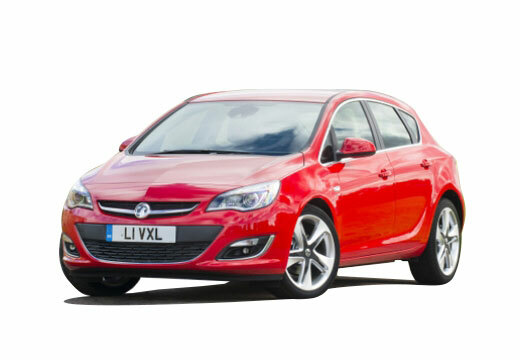 The Vauxhall ASTRA is a C class small family car manufactured by Vauxhall since 1979. Very well so far, fuel economy has improved a little and the tyres are very quiet. As expected, which is good grip, no squeal in high rise car parks, and comfortable cornering at speed. Very happy they handle the road well and the fast service to get me back on the road. Highly recommend you guys and will use on my next round when needed.